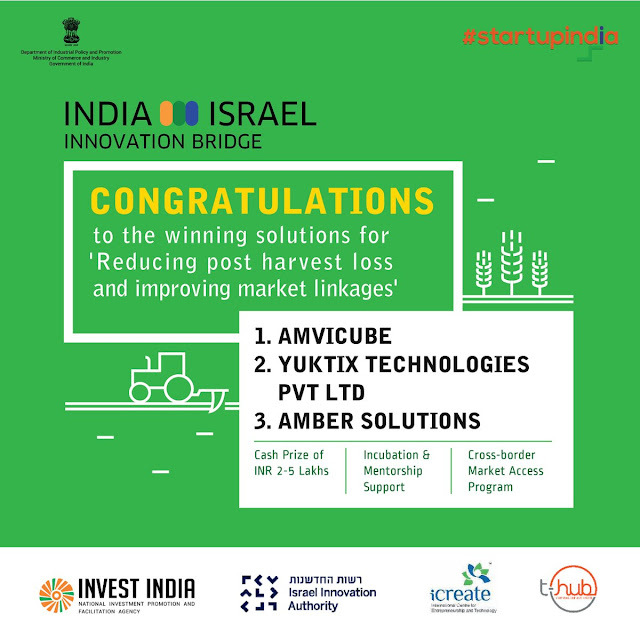 Results of Government of India StartupIndia innitiative India-Isreal Innovation challenege are out. Read more at this link. Yuktix Smart Sensing solution for post harvest i.e. ColdSense was selected as one of the innovative and affordable solution for reducing post harvest losses. 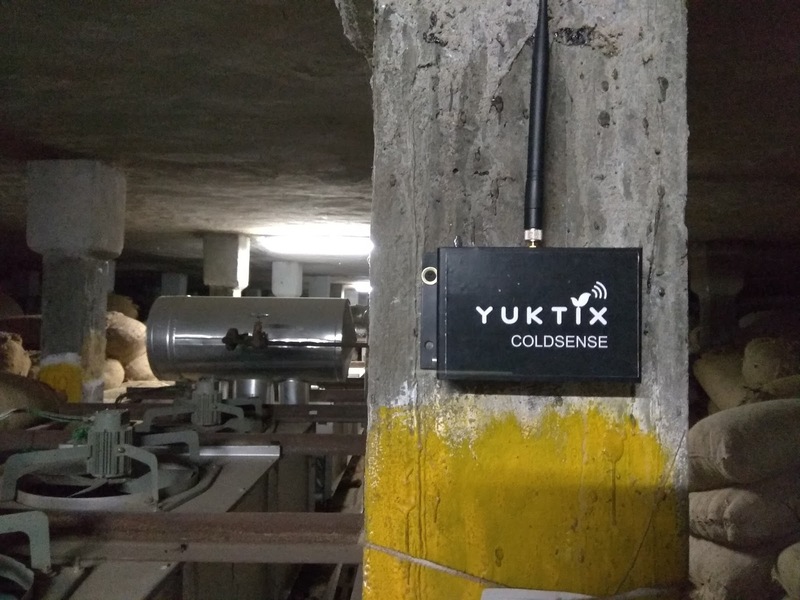 In our previous blog, we talked about Yuktix Warehouse and Coldchain monitoring solution . As per GOI of the harvest and post harvest losses run to tune of loss of INR 92,651 crore (> 14 Billion dollars) and most of the post harvest loss happen due to lack of monitoring infrastructure. Yuktix is creating an affordable ICT system for 24x7 monitoring of environment conditions that together with computation models for different crops can provide actionable data to reduce waste, improve quality and resource utilization, cut losses thereby boosting the income. The affordable next generation sensing systems we are creating can impact millions of lives who are dependent on agriculture. The idea of battery powered wireless sensing is applicable throughout the agriculture value chain. Right now, most of the agriculturist take decisions based on guesswork. As data is the new oil, we want to remove guesswork from equation and provide actionable intelligence. India and Israel, both the countries signed many new deals to increase the standards of agriculture for more crop production. Wifi sensors like wifi temperature sensor, humidity senors and other environmental senors are the main of this deal.